Best Value for a 2BR/2BA unit in desirable Merritt condos! The best Lafayette plan with all new paint & flooring throughout. All appliances including washer/dryer included. Living area with fireplace, vaulted ceiling & built-ins. Screen porch too! Great east-side islands location just 10 minutes to midtown, downtown & Tybee Beach. Tons of amenities in this gated community---clubhouse, resort-style pool, dog park, fitness facility, billiard room & more! Water/Sewer included in HOA fee. 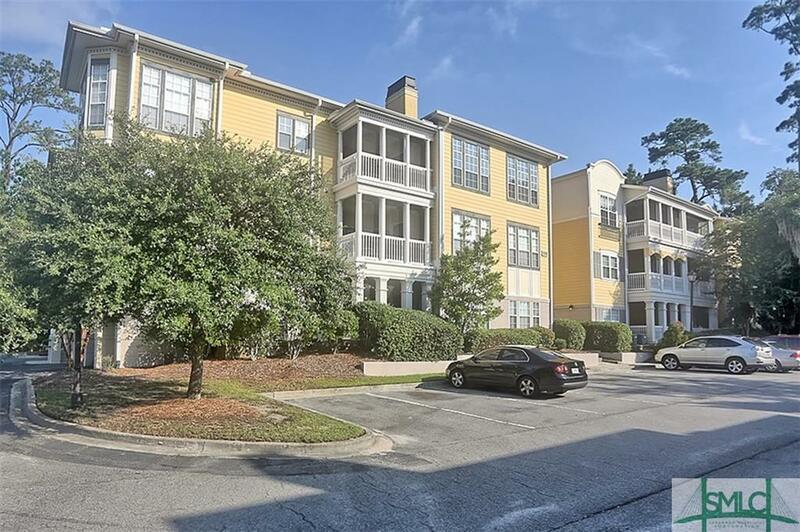 This condo is eligible for FHA financing, so no financing issues on this one!